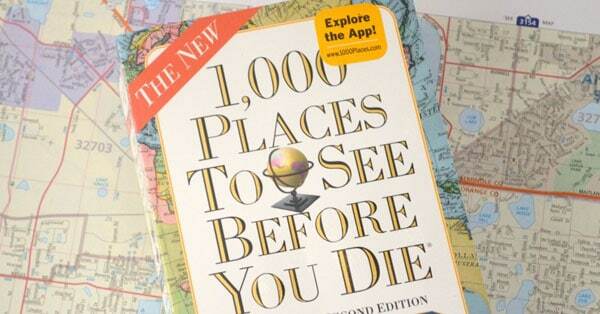 There are lots of books out there about traveling but for some reason most of them have been written by men. So here’s to the ladies! 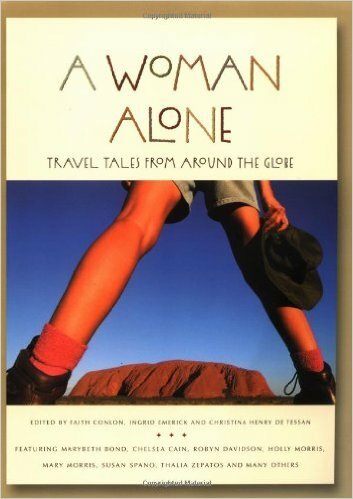 I’ve rounded up some of the best books about travel written by women. Of course, I’m sure there are a lot more books out there but I haven’t had the time to read them all so if you think I’m missing any, please leave a comment! What’s it about? Elizabeth started traveling when she was still in college and hasn’t stopped yet (its been 15 years!). She’s traveled around the world, has met a bunch of attractive guys and has rediscovered herself in each place. What’s it about? 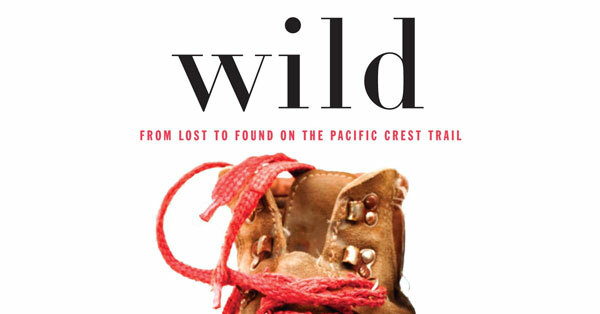 a 26 year old woman decide to hike the Pacific Crest Trail by herself. What’s it about? The ultimate travel bucket list! What’s it about? 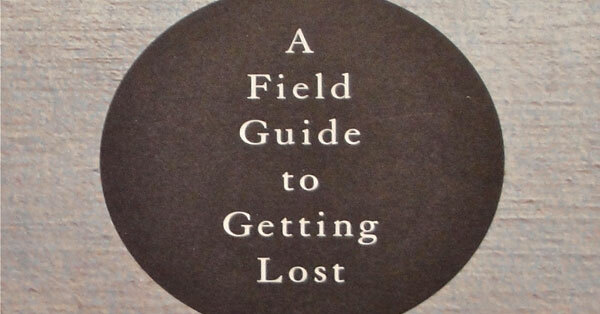 It’s all about getting lost. Yes, literally. From personal stories to wandering around and getting lost. What’s it about? 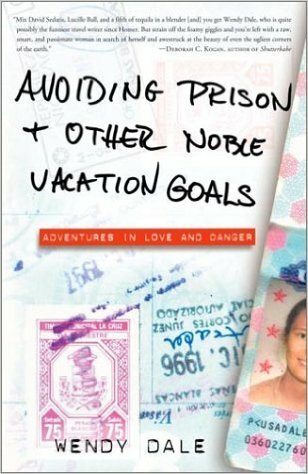 Rachel goes from your average good girl and college grad to a “professional” world traveler. 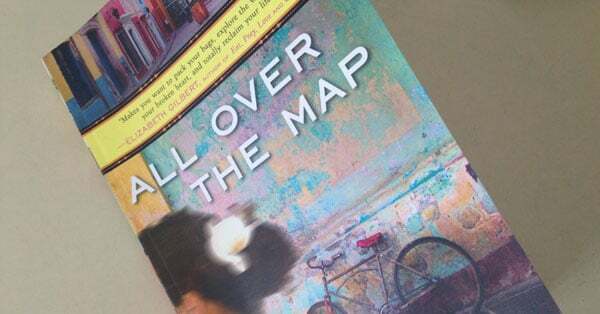 If you’ve always wanted to give in to your wanderlust and travel the world, this is the perfect book for you! What’s it about? Georgeanne moved to live in a farm in Provence, France in the 70’s. 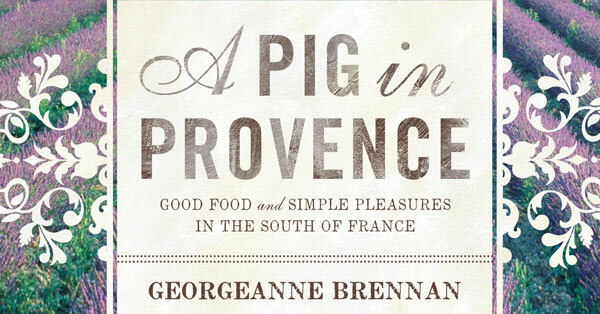 So expect lots of stories about moving to France, French culture and mouth-watering recipes. What’s it about? 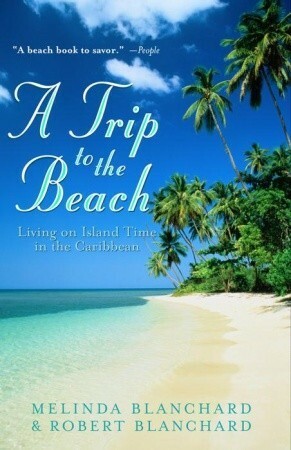 Melinda and Robert bought a restaurant on Anguilla but they realize that island living isn’t perfect and they’ll have to deal with lots of complications. What’s it about? 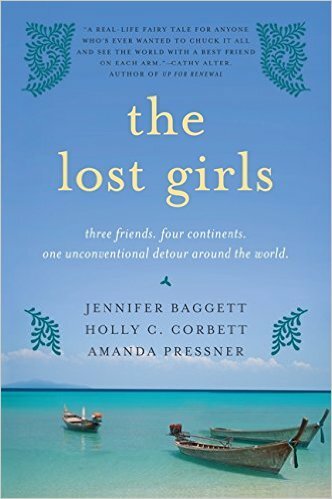 Lots of personal stories from women who have traveled alone around the world. Funny, scary and inspirational stories. What’s it about? 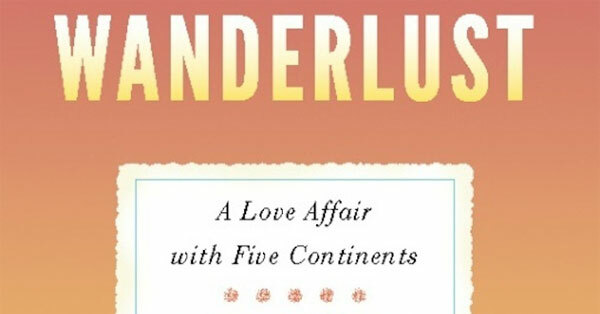 A forty-year-old travel writer decides to travel the world when she realizes that she’s now divorced, childless and completely unhappy. What’s it about? 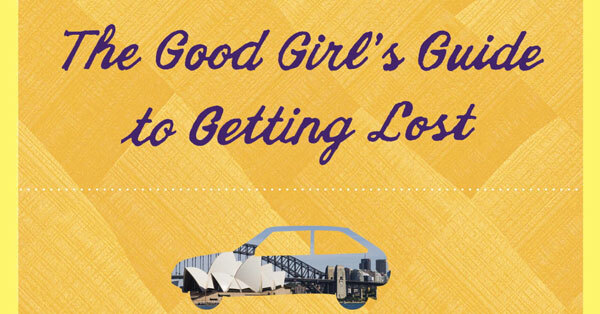 An Australian TV journalist is invited to go to Paris by a man she barely knows. 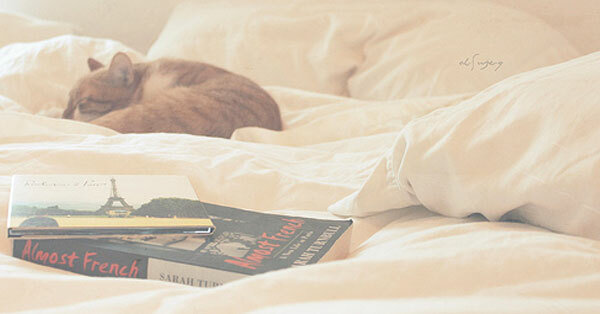 Lots of humor, culture clashes and parisian lifestyle. What’s it about? Every time Wendy goes to South america she ends up in jail. But that doesn’t stop her from going back! She believes she’ll finally experience the perfect vacation. What’s it about? 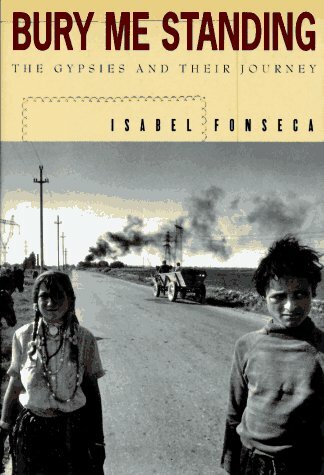 Isabel traveled around Europe with gypsies! What’s it about? Sarah went to India and didn’t really like it but just as she was about to go, a beggar told her that she would return for love. And she did! 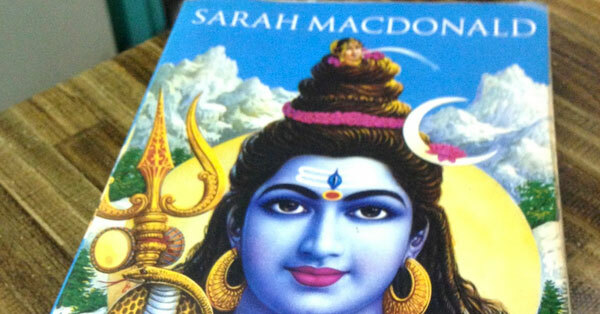 But nothing goes as she expected: she gets sick, almost dies and is forced to confront her feelings towards India. What’s it about? 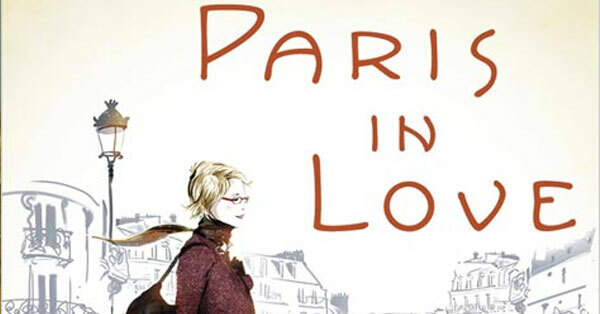 Another book about a woman who decides to leave everything behind and just move to Paris. What’s it about? 3 friends in their mid-20s decide to travel around the world. It sounds ideal but they’re actually running away from life and looking to define who they really are.